In Kelimutu National Park on Flores Island, East Nusa Tenggara, the Flores hawk-eagle's population is estimated to be only 10 individuals. On Wednesday, Ende Regent Marsel Petu stated that the hawk-eagle was considered important for Indonesia as it inspired the country's first president, Sukarno, to settle on red and white as the national flag's colors. This reportedly occurred when Sukarno was living in exile in Ende from 1934 to 1938. 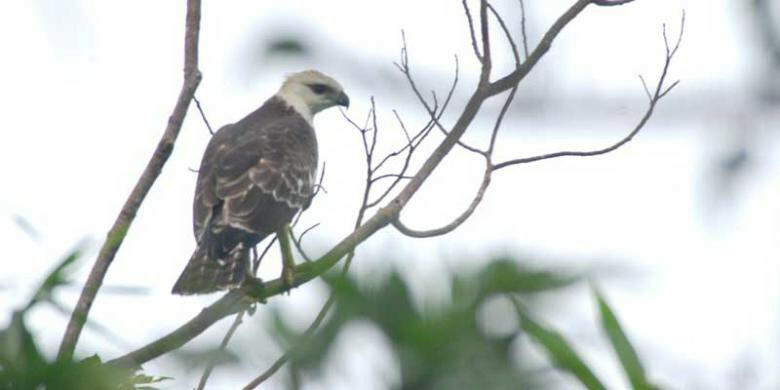 “The Flores hawk-eagle has white feathers on its chest and red feathers on its wings,” Marsel said as quoted by Antara news agency. Marsel demanded Kelimutu National Park protect the remaining population of Flores hawk-eagles and asked locals to stop hunting the bird.